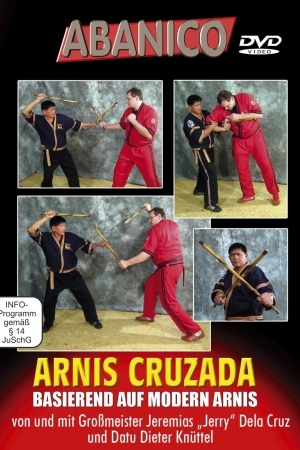 ABANICO – High quality martial arts and martial arts instructional videos, DVDs and downloadable videos. 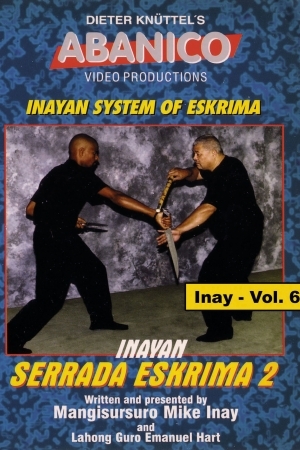 Both instructional videos from the studio as well as tutorial videos. 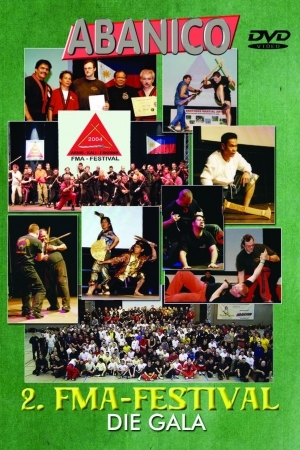 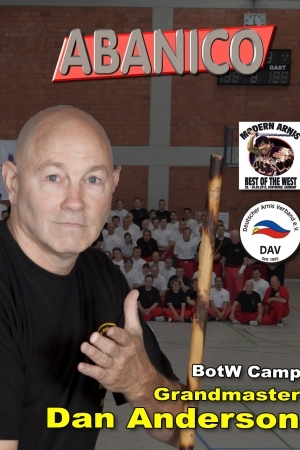 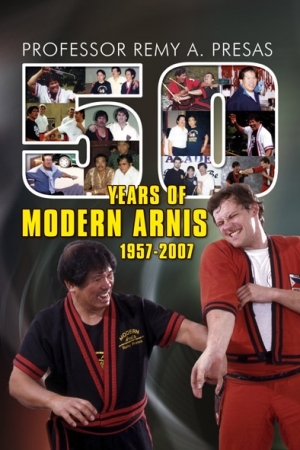 From world-renowned martial arts masters and masters from around the world. 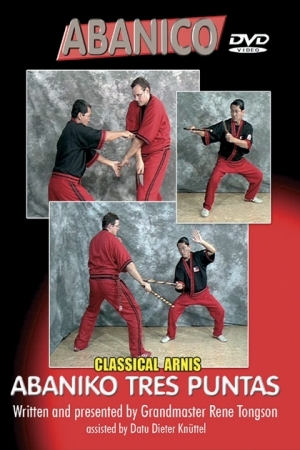 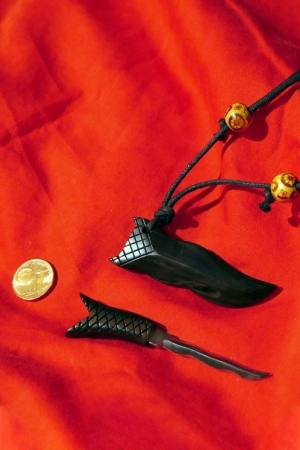 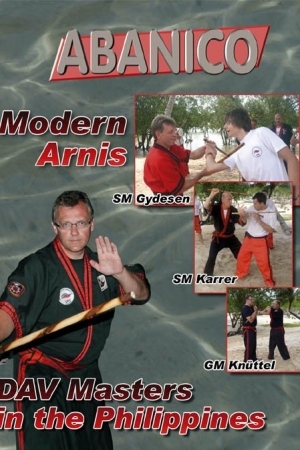 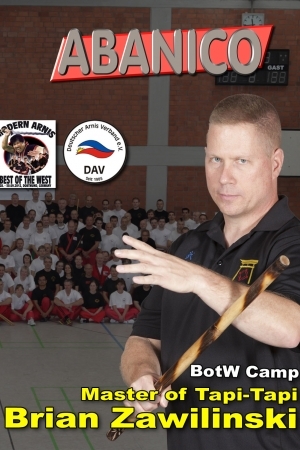 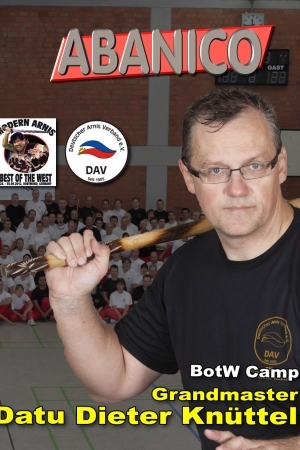 Training equipment for Filipino Martial Arts Arnis, Kali and Eskrima. 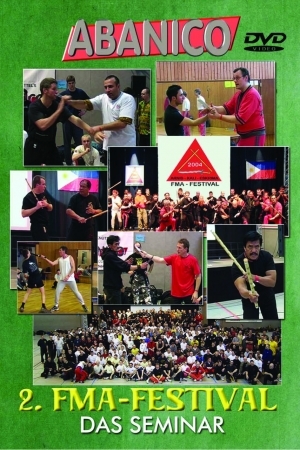 Rattan FMA poles, training knives and training swords made of aluminum with high-quality wooden handles, hand-made directly from the Philippines. 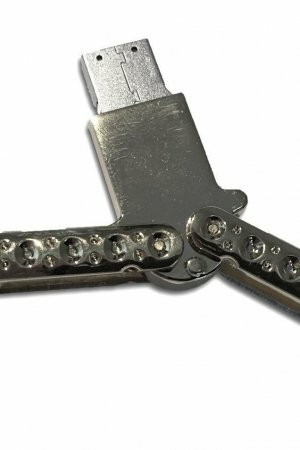 Stick pockets in 80 and 115 cm durable nylon as a lockable roll bag. 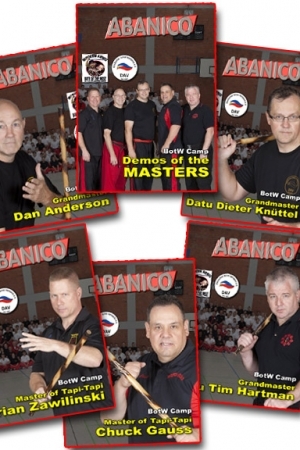 Abanico, the site for the discerning martial artist. 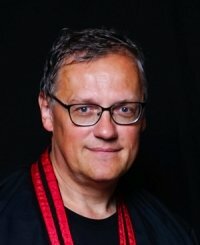 Due to the shop system change, the download authorization may be extinguished. 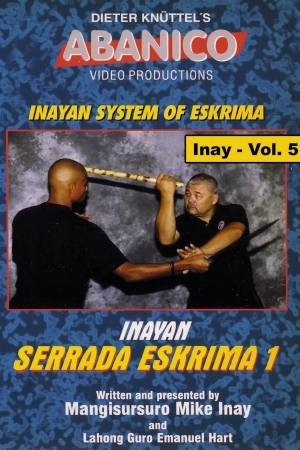 Please contact us in this case by mail and we will check the content again.